Who doesn’t like a fresh, crunchy San Choy Bow? 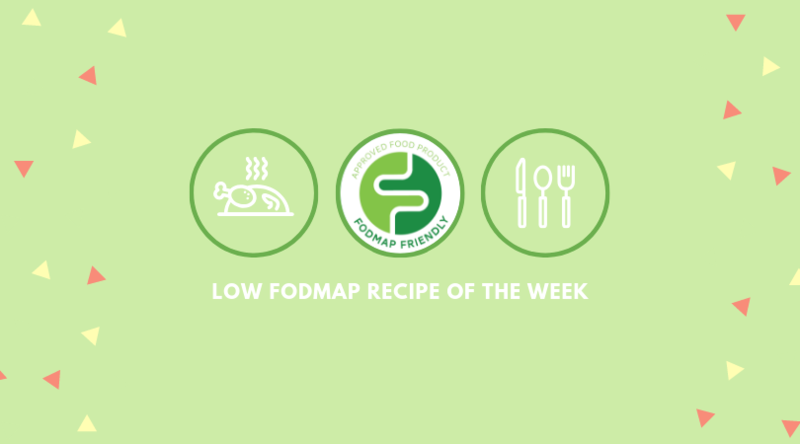 We love the low FODMAP San Choy Bow recipe created by Vicki Ma, the Accredited Practising Dietitian (APD) and Sports Dietitian at Eat for Wellness. One Vicki’s dietetic expertise is surrounding food intolerance and she also loves recipe development! 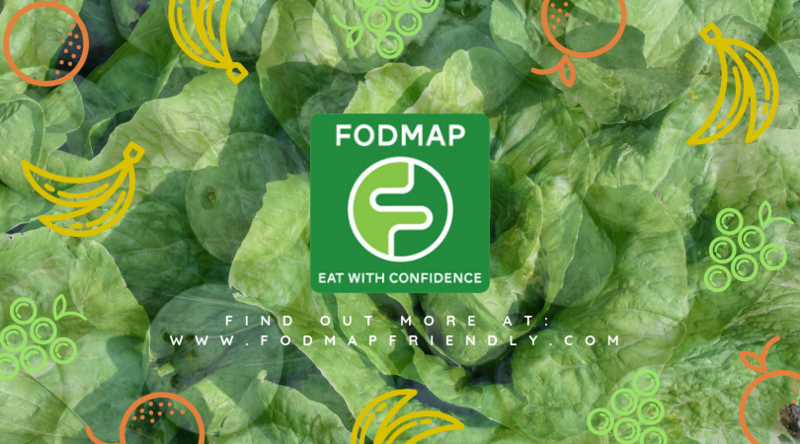 She’s created this delicious low FODMAP San Choy Bow recipe and we couldn’t help but share with our FODMAP community too! 1. Place lettuce into a large bowl and cover with cold water. Keep it in the refrigerator until required (this will help the lettuce remain nice and crisp). 2. 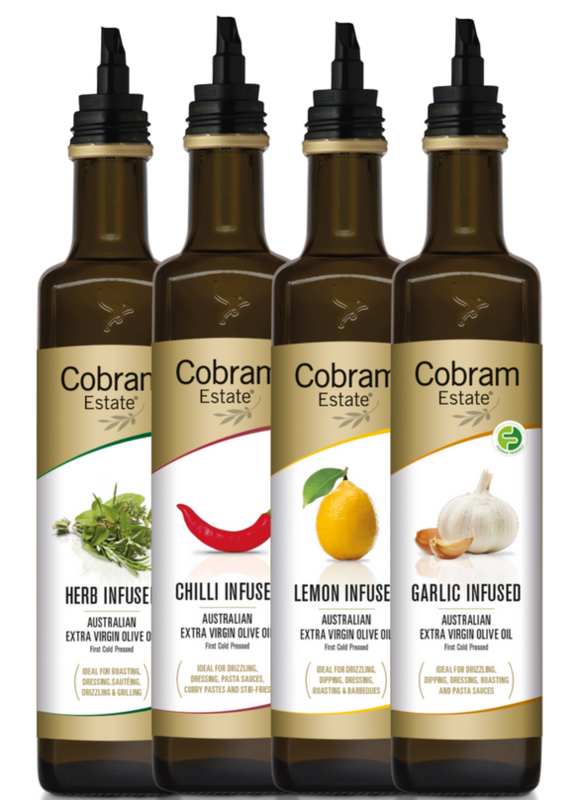 Heat garlic infused oil in a wok or large non-stick frying pan over medium-high heat. Add ginger and stir-fry for 1 minute, until soft and fragrant. Add mince and cook for 5 minutes or until brown and cooked through. Toss in carrot, water chestnuts, mushrooms, soy sauce & oyster sauce. Sauté for 2 – 3 minutes, until vegetables are well cooked. Add spring onion and sesame oil, cook for a further 2 minutes. 3. Drain lettuce leaves and use a paper towel to dry them. 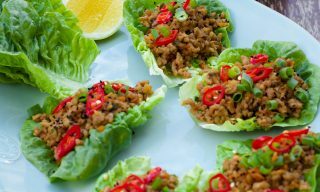 Fill each lettuce cup with the mince mixture. Garnish with some freshly chopped chilli and sesame seeds. They are flavoursome and can be used to replace some high FODMAP ingredients in recipes such as garlic and onions. 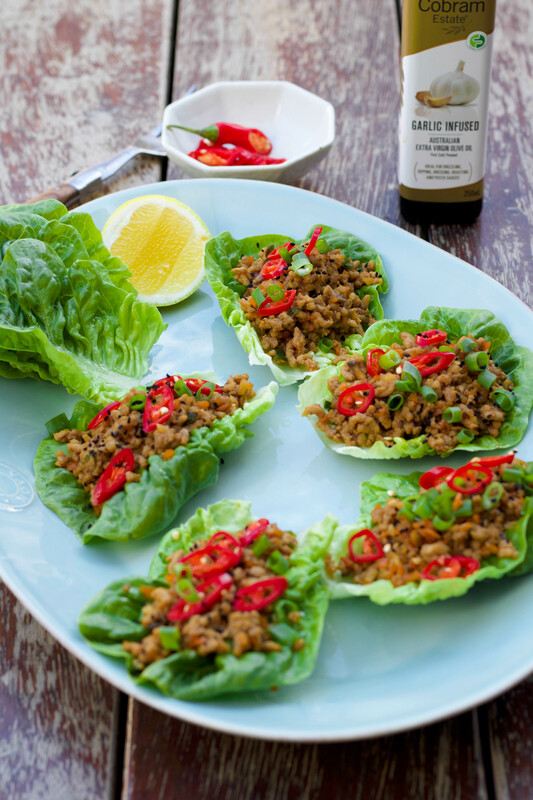 Find them in Coles & Woolworths and experiment them in your cooking! Enjoy the San Choy Bow!